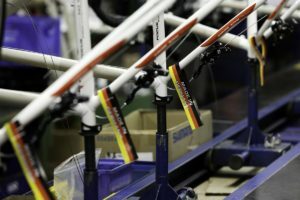 MADRID, Spain – The latest statistics on bicycle manufacturing published by the Ministry of Industry, Tourism and Commerce, reflect a decline in Spanish manufacturing and sales. While 2011 still showed the highest production volume of 403,526 units since 2005, the upward trend came to an end as 2012 figures went down again. 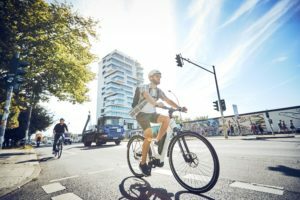 At the 4th Spanish Congress of the Bicycle, held in Barcelona, Iñigo Isasa, President of the Spanish Association of Cycle Manufacturers and Distributors (AMBE), said that the Spanish cycle sector in 2011 was living in an “oasis” compared to other sectors, with the upward trend that has been recorded year after year. The 2011 production level of 403,526 units reflected a growth in volume of 1.38% more than in 2010, when it stood at 398,017 units. 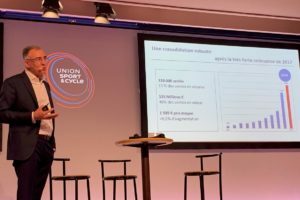 Though small, it shows a slight improvement in the Spanish bicycle market, and suggests a good sense of recovery and stability in a sector which was then not heavily affected by the economic crisis. However January 2012 was the most dynamic, with growth of 49.86%, to 21,614 bikes manufactured, compared to 14,423 in the same month in 2011. In February, production amounted to 20,994 bikes, representing an increase of 11.16% compared to 18,886 last year. 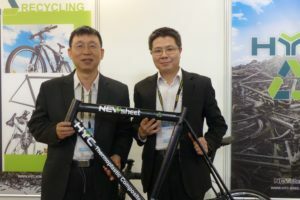 In March, on the other hand, the volume rose to 38,948 manufactured bicycles, 9.59% more than the 35,540 bikes in 2011. Therefore, the first quarter of 2012 showed growth, but April’s recoil caused a negative balance for the entire quarter and set the trend for the rest of the year. In volume, April was the most regressive month in 2012, with a decline of 34.39% in units manufactured in Spain to 27,223 bikes compared to 41,495 in April 2011. This downward trend continued in 2012. 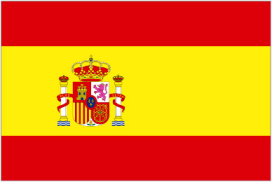 In the end the total production in Spain in 2012 amounted 370,000 units, a decline of 8% compared with 2011. Also domestic sales slipped in 2012, from 780,000 units in 2011 to 655,000 in 2012. According to the Spanish industry organisation AMBE this figure does not include the sales figures of the largest seller in Spain, Decathlon. The declining sales were also reflected in bicycle imports. In 2012 the total import amounted to 268,885 units down 16% from 320,168 bicycles in 2011. The average value went up by 13% from € 139.18 to € 157.36. Other interesting facts include the total area destined for sale at bike dealers. BiciTotal currently has 16 stores throughout Spain and a total of 5,000 square meters of sales area. Trek Concept Stores, numbering 14, have 4,400 square meters in total, and Specialized Concept Stores, have 11 stores, totaling about 3,800 square meters of sales area. 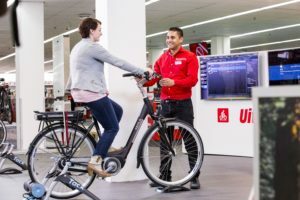 Most striking are the 48,000 square meters dedicated to biking in Decathlon stores, 10,000 square meters of El Corte Inglés, and the 8,000 square meters of Sport Forum.